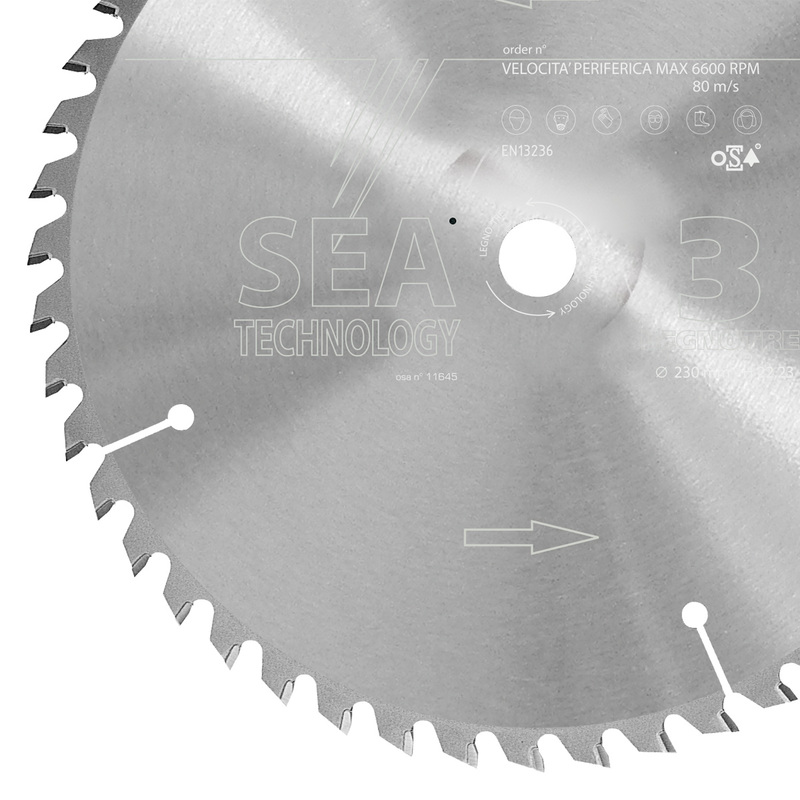 Blade for wood saws. The number of teeth influences the precision of the cutting. To use dry and only on standard machines for wood cutting.